The intensive course “Critical Theory Beyond Negativity: the Ethics, Politics and Aesthetics of Affirmation” explores critical theory in the Continental philosophy tradition, with special reference to the work of Gilles Deleuze, Luce Irigaray, Henri Bergson and Rosi Braidotti. Directed by R. Braidotti and co-taught by Iris van der Tuin and Maria Hlavajova, course offers an introduction to contemporary critical debates on the function of ‘the negative’ in the construction of subjects and of their epistemic and ethical values. Starting from an assumption that we are in the midst a ‘posthuman turn,’ it explores different aspects of posthuman subjectivity and stresses the productive potential of the posthuman condition, advocating for the politics of affirmation. Cultural diversity, global migration, digital ‘second life’, genetically modified food, advanced prosthetics, robotics and reproductive technologies are familiar facets of our global and technologically mediated societies. How do they affect the self-understanding, the cultural representations and the social and political participations of contemporary subjects? How does a neo-Spinozist approach based on vitalist materialism illuminate these issues? The emphasis on Deleuzian nomadic theory aims to outline a project of sustainable modern subjectivity and to offer an original and powerful alternative for scholars working in cultural and social criticism. Arranged thematically, the sessions of the course explore the different aspects of critical theory debates about contemporary subjectivity: the function of the negative and the need for more affirmative praxis; embodiment, gender and racial differences, multi-cultural and post-secular citizenship, issues linked to globalization, network societies, contemporary art and techno-science. The course stresses the productive potential of these features of our culture and it promotes the politics of affirmation, which emphasize the importance of affects and the imagination. It establishes a theoretical framework that combines critique and creation, granting a major role to the arts and new media. By inscribing affirmative posthuman subjects in the context of contemporary culture, the course also assesses the extent to which intense technological mediation and global networks have blurred the traditional distinction between the human and its others, both human and non-human others, thus exposing the non-naturalistic structure of the human subject. The course analyzes the escalating effects of the posthuman condition, which encompass new relationships to animals and other species and ultimately questions the sustainability of our planet as a whole. After delving into the inhumane and structurally unjust aspects of our culture by looking at new wars and contemporary conflicts, the course concludes by outlining new forms of cosmopolitan nomadic citizenship and new art practices that explore this complexity. Rather than perceiving the posthuman situation as a loss of cognitive and moral self-mastery, this course argues that it helps us make sense of our flexible nomadic identities. The challenge for critical theory today consists in seizing the opportunities for new social bonding and community building, while pursuing sustainability and empowerment. 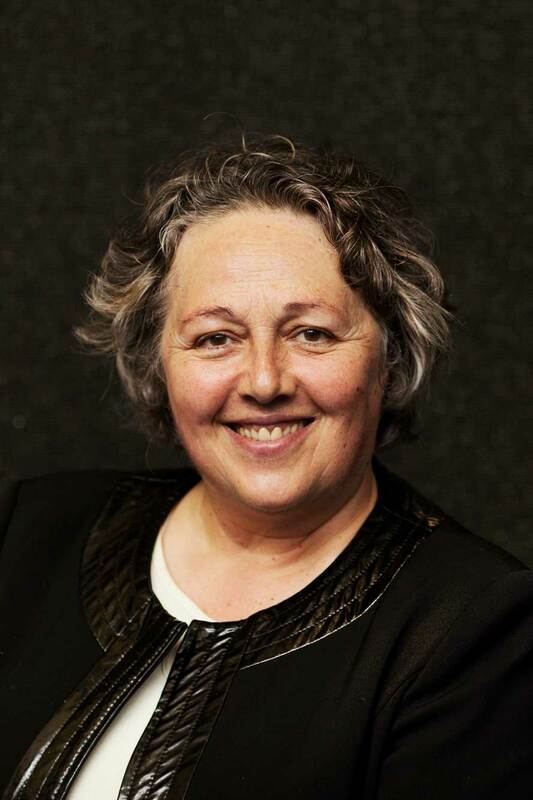 Rosi Braidotti is a Philosopher and Distinguished University Professor at Utrecht University as well as the founding director of the Centre for the Humanities in Utrecht.